and oil, guitar cleaner and polish. 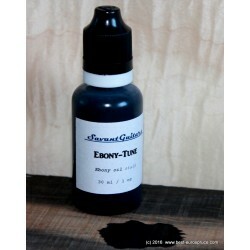 Guitar Care There are 6 products.  Fretboard Cleaner, 100ml / 3.38 oz. FRETBOARD CLEANER, 100 ml / 3.38 fl. oz. 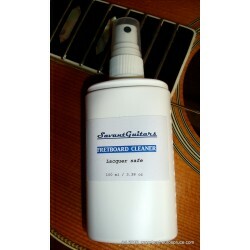 Guitar Cleaner, 100ml / 3.38 oz. 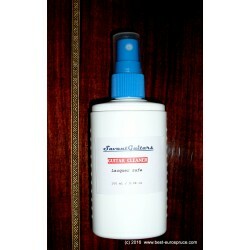 GUITAR CLEANER, 100 ml / 3.38 fl. oz. 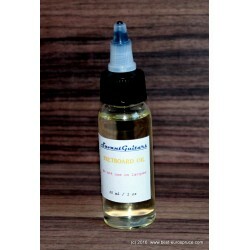 Fretboard Oil, 30ml / 1.01 oz. 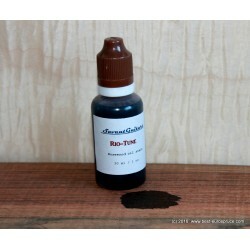 FRETBOARD OIL, 30 ml / 1.01 fl. oz.